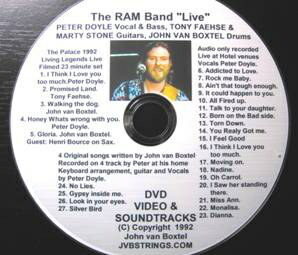 and managed to capture an hour of this 1992 gig in Yarraville. 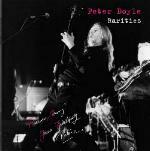 If you are looking for an introduction to Peter Doyle's music, if you have missed out on any of Peter's music or are missing much-loved songs from your collection, here are links to other sites where you can hear and in some instances, see Peter in action. Musicpophits provides audio only tracks and the YouTube clips are an assortment of video and audio clips. Where multiple clips are available for the same song, the link from this page leads to an index of available recordings. If you think any individual recording deserves its own mention - please let me know. The clips are constantly changing and being added to - if you find any broken links or find any other clips you feel should be included on this page, please let me know and please note that the Peter Doyle Website is not responsible for the content on any other website.